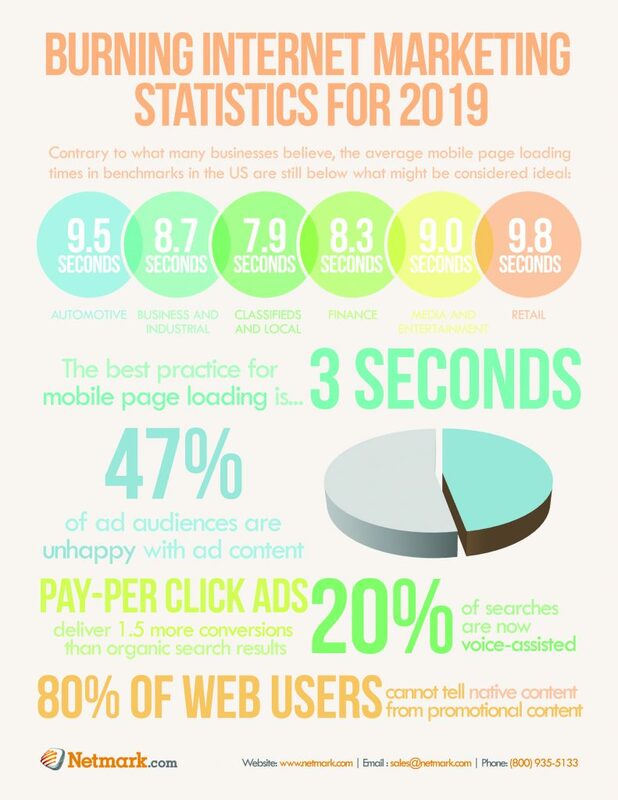 When you are marketing yourself or a client on the Internet, you need to take any advantage you can to get ahead of the competition. Sometimes it is hard to know which direction to take your next step but there are things out there to help. 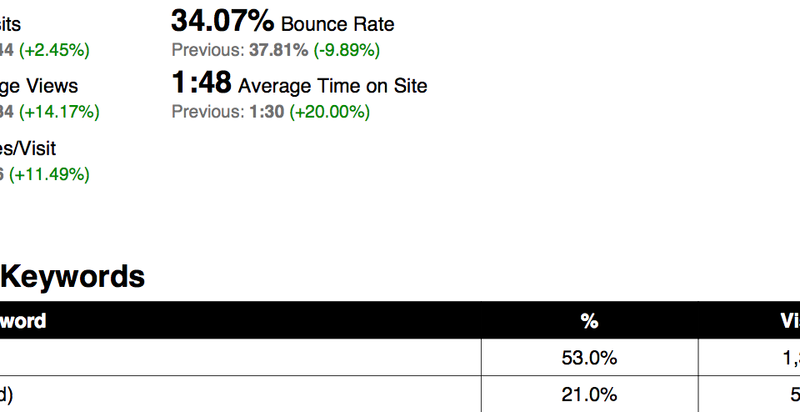 By far one of the best tools to help you along the way is Google Analytics. This may not be a huge surprise to most of you readers but there is always someone who doses not know what you do. 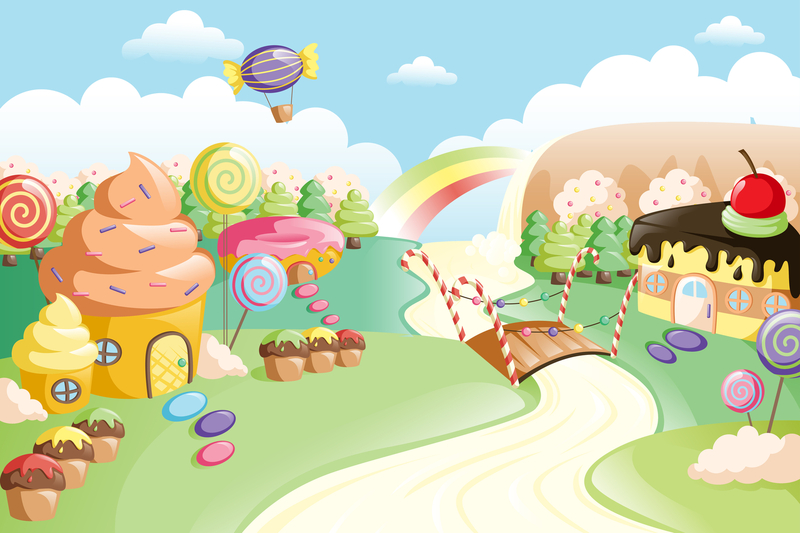 Lets pretend that Internet marketing is like playing the classic board game Candy Land. You have just stepped into the magical world made of candy and gumdrops. Do you want to land on the rainbow trail or is it a bad thing? If you haven’t read the rules then you will have no idea how sweet the rainbow trail really is. Obviously you need every advantage as possible because you cannot let your little sister beat you again. Google has rules just like a board game and you need to know the rules and how it works to succeed. 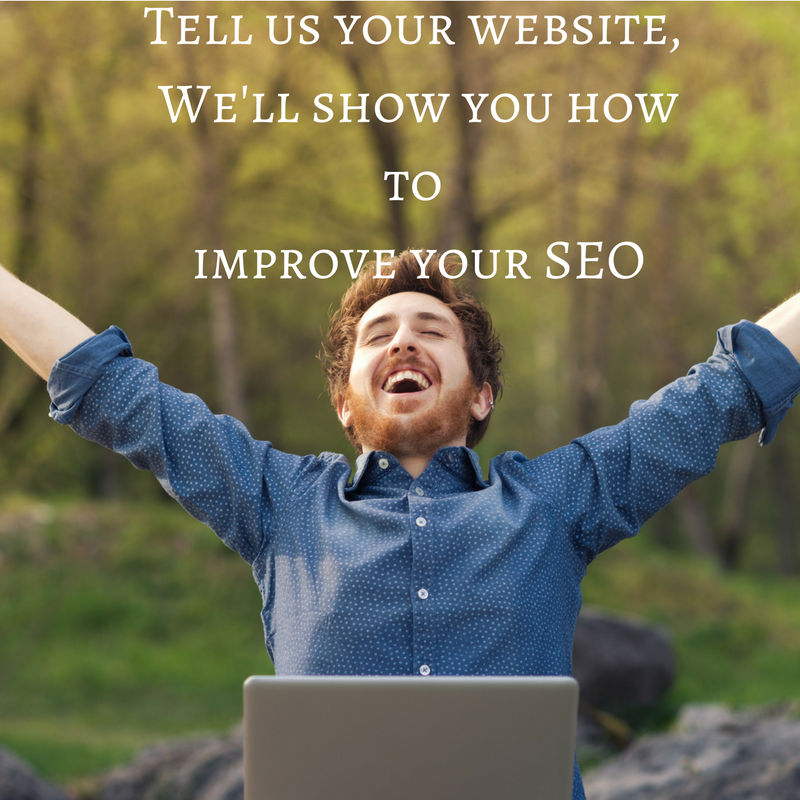 The best way to do this is to learn Google’s search engine and how it works through their many tutorials that the company publishes or on websites like moz.com where people collectively share what they know about ranking well. 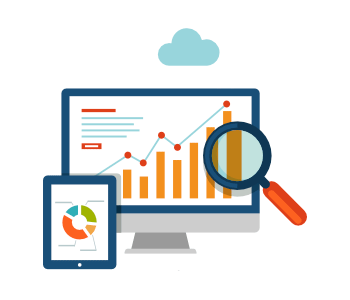 Within Google Analytics you have oodles of options to help give yourself a better snapshot of what is going on with your keywords, ad campaigns, traffic flow, conversion rates, and many others things. If you want to do well on the Internet then you are going to have to play by Google’s rules. 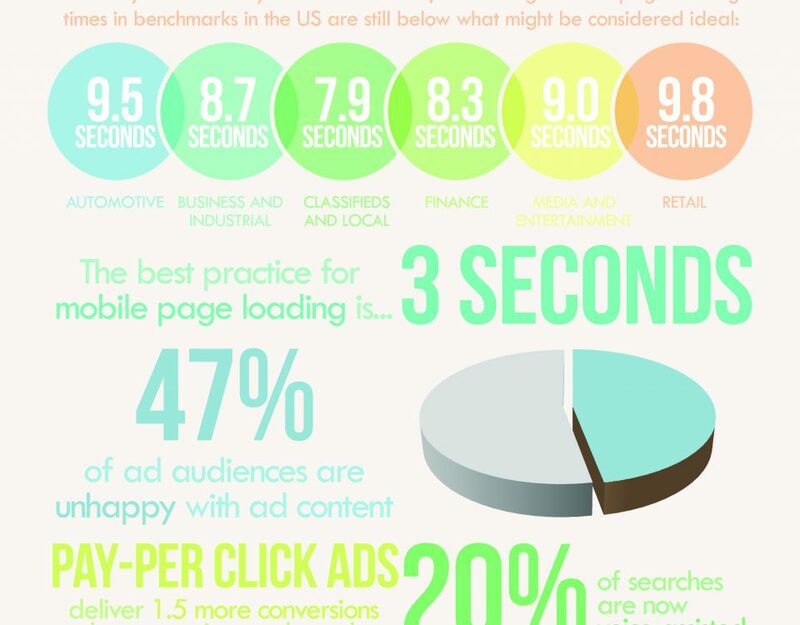 And the closest thing that we as marketers have to a users guide is Google Analytics. So get out there and study hard because with so many competing for that space on the computer screen, you are going to need all the help you can get.